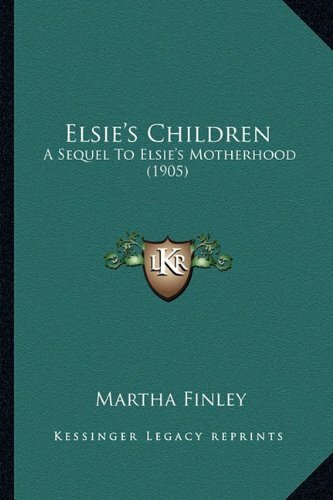 Elsie's children: a sequel to "Elsie's motherhood." 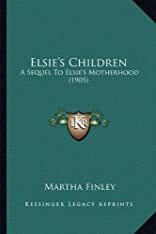 ELSIES CHILDREN was written by Martha Finley. ELSIES CHILDREN was published by A. L. Burt Company, Publishers, New York.